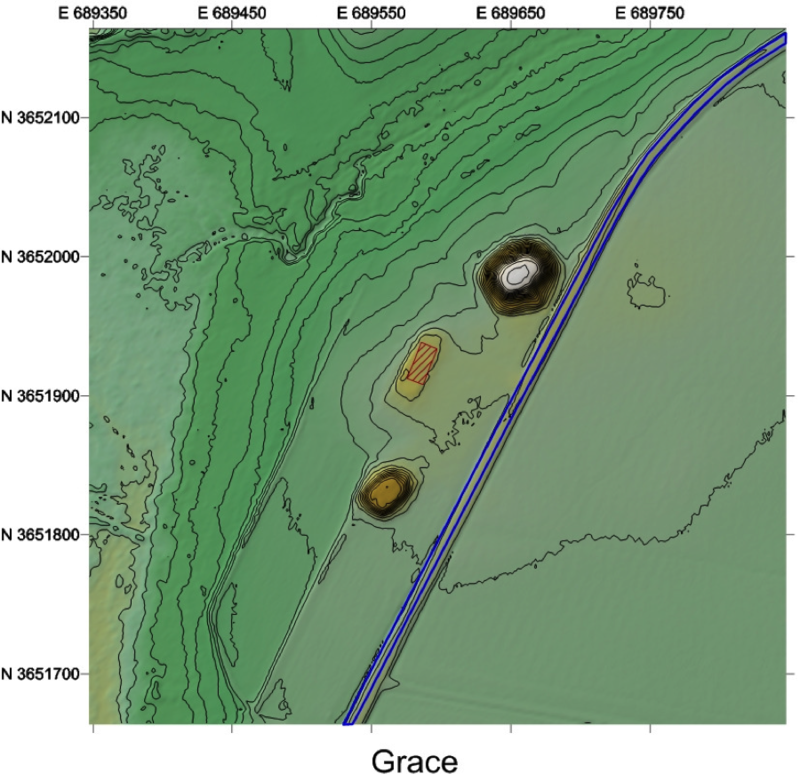 When Grace was first recorded, the site consisted of five earthen mounds located on the eastern bank of Steele Bayou, between the modern course of the Mississippi River and Deer Creek. The two largest mounds, A and B, are all that remain of the original five. At 40 and 16 feet respectively, Mounds A and B are visible most of the year from Highway 1, but are best viewed from nearby Grace Road. 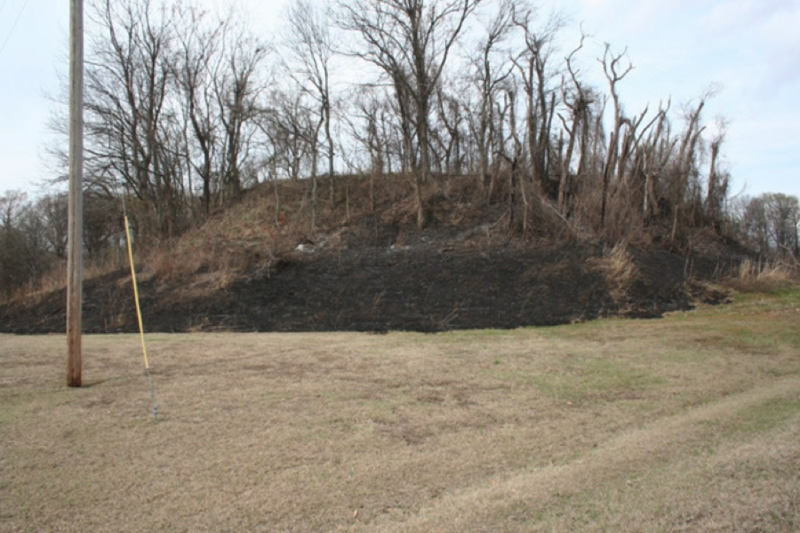 Professional archaeologists conducted excavations in both mounds in 2013. They found that Native American people built the mounds using a technique called basket-loading, and that the mound fill consisted of alternating bands of different types of soil. The alternating fills indicate a nuanced understanding of the engineering principles required to construct earthen monuments. Archaeologists also discovered evidence of multiple buildings associated with Mound A, identifying the mound as a platform for the residence of an important religious or political leader. 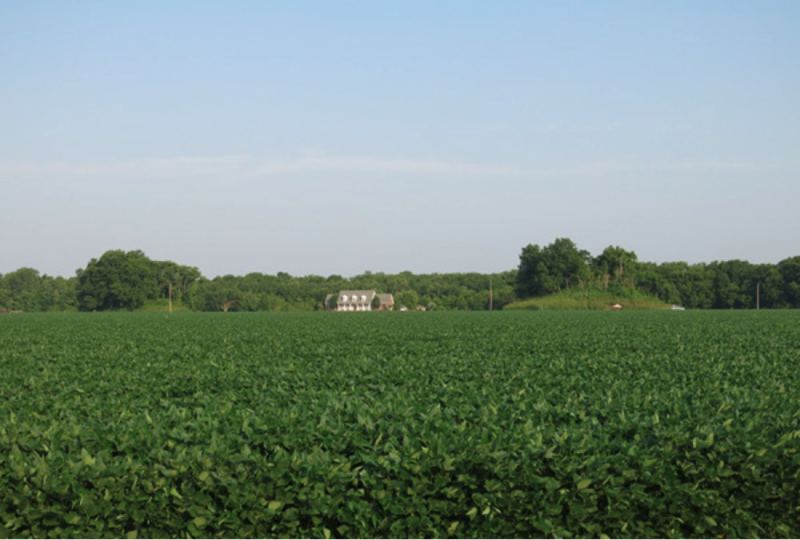 Pottery and other artifacts suggest that Native Americans lived at the Grace site during the Coles Creek Period, as early as AD 850, but the mounds were built during the Mississippi Period, ca. AD 1200-1600. The best-known artifact found at Grace Mounds is the Issaqueena Disk, the symbol of the Mississippi Mound Trail. Made of stone, the disk is elaborately carved with a design of two intertwined snakes. 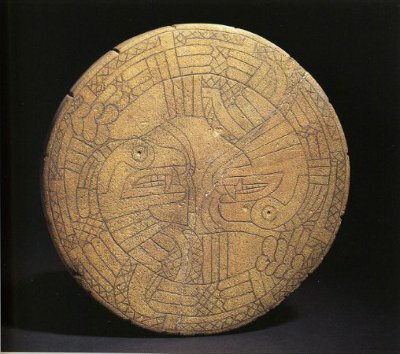 A reproduction of the disk can be seen at the museum at Winterville Mounds State Park. The original is in the possession of the Ohio Historical Society.